The exciting Mexican island of Cozumel offers an extravaganza of activities for families that visit this port of call on a Caribbean cruise. As one of the busiest cruise ports in the world, it makes a great life experience for your family, especially for the father figure in your life. 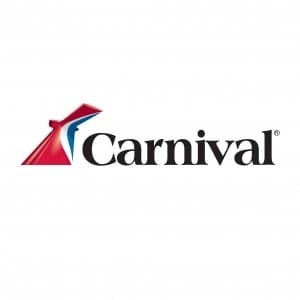 Whether it’s his first cruise to Cozumel or returning on a new trip, there are so many things to do that he and the family will certainly have a great deal of fun. 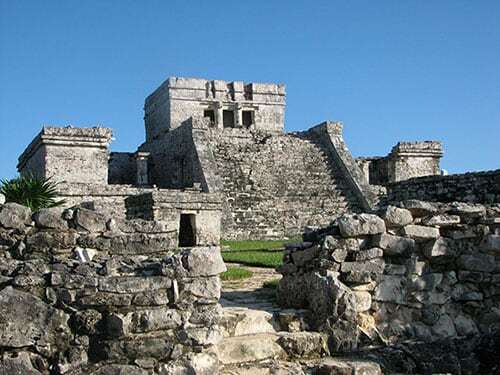 Consider the following shore excursions in Cozumel during your Mexican cruise. They will enable you and your dad to share in some great experiences and create many lasting memories. 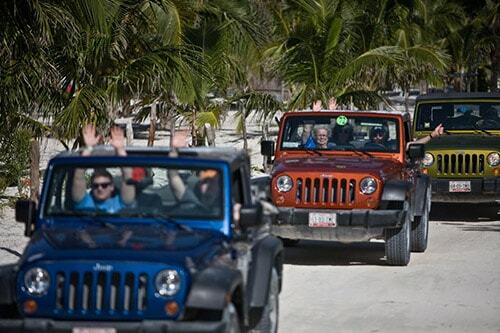 On this exciting excursion, you’ll get the chance to visit Cozumel’s famous ecological reserve while also traveling off-road in a jeep through the beautiful landscape. This island excursion has it all! From exploring mysterious jungle lagoons to searching for crocodiles, visiting Mayan ruins, seeing a famous lighthouse, and witnessing the colorful array of sea life when snorkeling in a marine park! 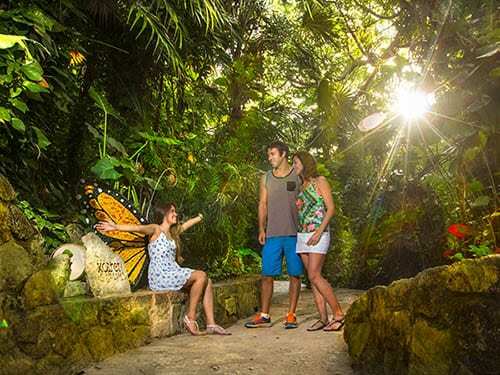 This Cozumel excursion is definitely a great introduction to all the beauty, mystery, history, and wildlife Cozumel has to offer, and your father is sure to enjoy every minute of it. The excursion ends perfectly with a relaxing stop on a beach with a Mexican buffet to take care of the appetite you worked up during all that exploration! 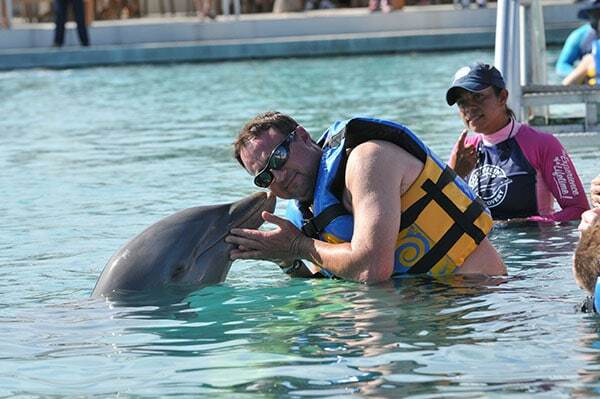 Swimming with the dolphins is a once-in-a-lifetime experience that you can share with your dad! In the calm waters of a secluded ocean cove, you’ll get the chance to swim and interact with these fascinating creatures for nearly an hour. The dolphins will entertain you with tricks as you get to see firsthand how they swim, glide, and interact with one another beneath the sparkling waters. During this fantastic excursion, your hunger and thirst will also be well satisfied with unlimited food and drinks. You’ll also get the chance to snorkel with colorful and dazzling marine life, as well as enjoy some kayaking and paddle boarding. It’s a great experience for dad and the whole family! Explore the ancient city of Tulum, a Mayan paradise with your dad when you take a tour of this amazing city that overlooks the serene blue waters of the Caribbean Sea. Traveling by ferry and bus to the city, you’ll also be treated to a chance to shop for some unique souvenirs and gifts at a Mexican bazaar. Shortly afterward, you’ll arrive at Tulum, where you can explore ancient temples and take time to relax on what is considered one of the most beautiful beaches in the world. Your dad will love the chance to see this breathtaking historic, ancient city –an experience that simply can’t be beat! Your dad and your family will really enjoy this park adventure that offers a wide range of exciting sights and activities. You’ll travel to Playa del Carmen on the mainland and enjoy a scenic ride to the eco-archaeological park. Once at the park, everyone can choose the sights to explore and activities to take part in, which include: exploring underwater archaeological sites, enjoying the wonders and splendor of a bird-breeding aviary or butterfly pavilion, and discovering beautiful marine life in the aquarium. If you get hungry, you’ll also find plenty of restaurants serving up delicious seafood and traditional Mexican cuisine. 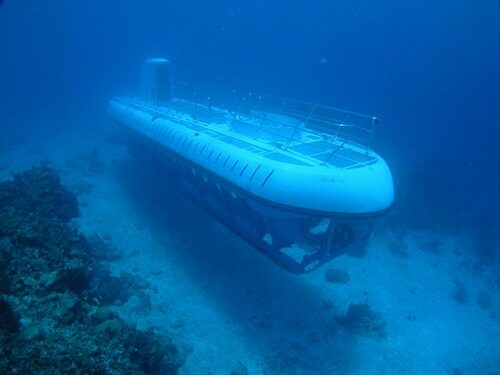 One of the best ways to explore the deep waters of the Caribbean is to dive and travel 100 feet below the surface in an amazing passenger submarine. This wondrous submarine is truly a sight to behold, but the sights you’ll see below the sea are even more amazing! The world beneath the sea is unlike anything you’ve ever seen and offers a great deal of photo opportunities, as well as lasting memories you and your dad can share. Explore a famous reef while listening to the submarine crew communicate and run operations, and then finish off the excursion with some refreshing rum punch! Cozumel certainly offers visitors many fun and exciting activities and excursions. There’s no doubt that dad will be truly thankful he had the chance to partake in these new adventures. The best part is he gets to experience them all.